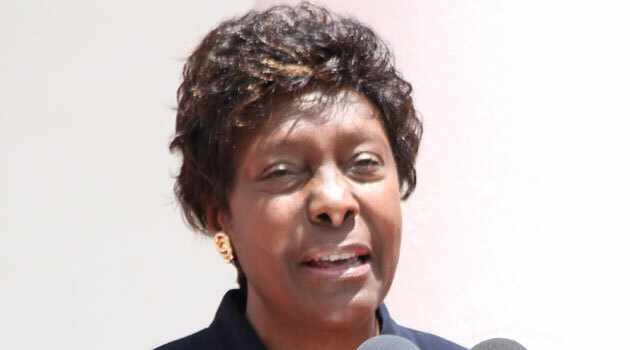 KITUI, Kenya, Feb 24 – Kitui Governor Charity Ngilu has called on all the county leaders to unite and focus their energies on economic development. Speaking at Mbitini in Kitui Rural on Saturday during a burial ceremony, Governor Ngilu asked leaders to stop politicking and concentrate on the development of the county. Ngilu also called on Members of the County Assembly to expedite development bills and assist her deliver to the county residents. The Governor said the success or failure any leadership is measured by the agenda of transformation of lives of the people saying her administration was committed to improve the lives of the residents. She further said her government will not be distracted by those engaging in petty politics instead of uniting the people and initiating development projects.